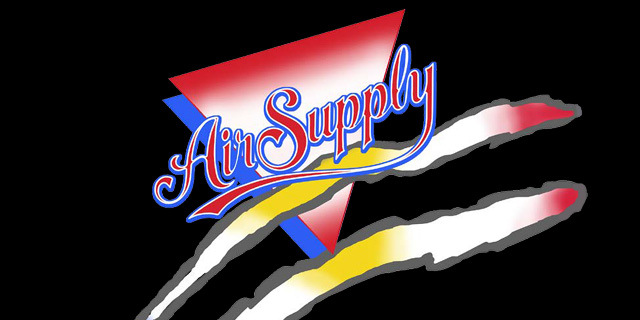 Air Supply VIP Meet & Greet Packages are available including a concert ticket or as a ticket upgrade. 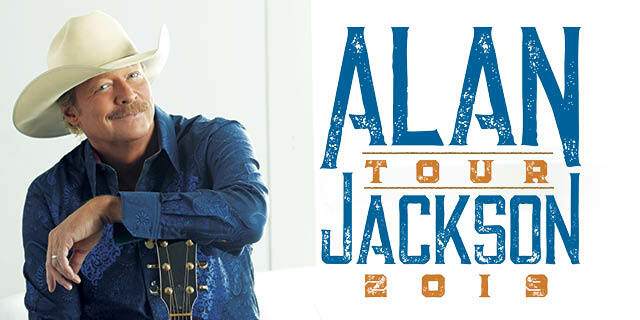 Four exciting VIP Experiences are available for Alan Jackson fans in 2019! 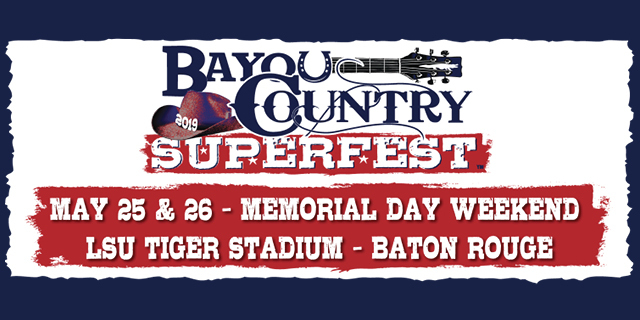 Be there when Bayou Country Superfest returns to Baton Rouge in 2019! 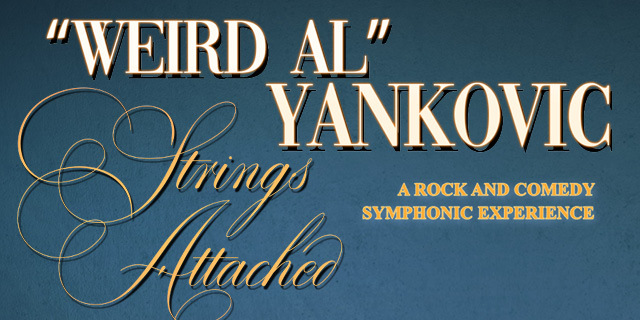 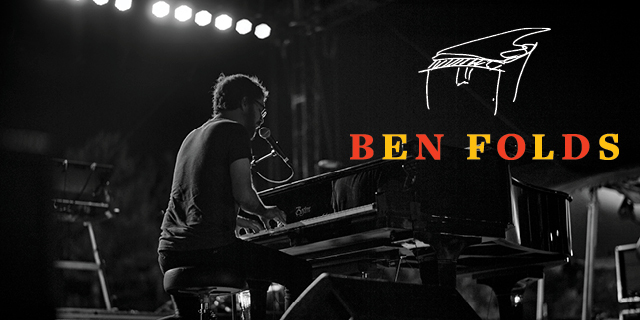 Receive a signed photo taken by Ben Folds and meet the man himself on tour in 2019! 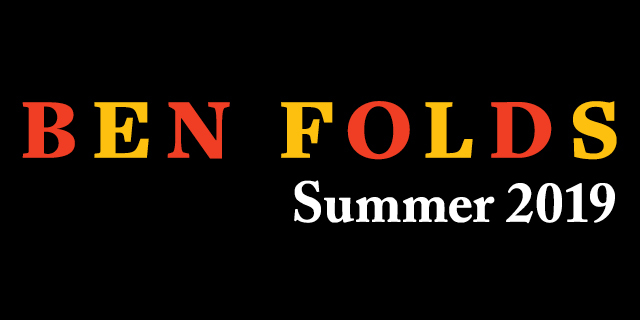 Join Ben Folds before the show this summer to meet him, hear a reading from his new book, and more. 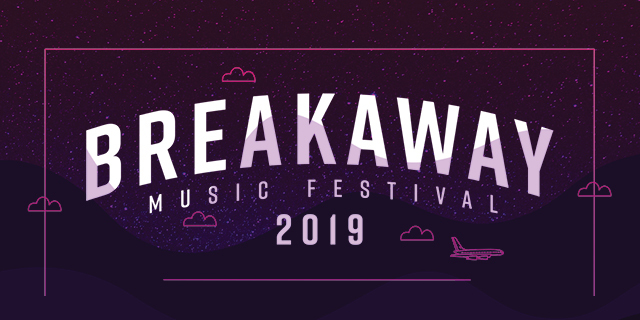 Bundle your festival admission with a hotel stay in one of four cities for Breakaway Music Festival 2019. 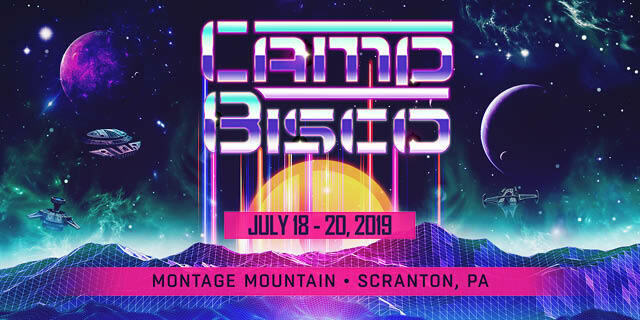 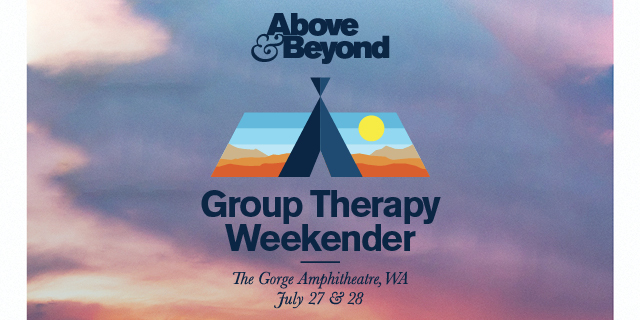 Curate your Camp Bisco experience with a VIP package, travel package, or glamping rental. 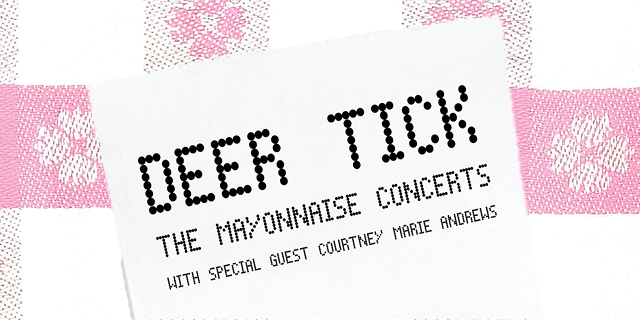 Join Carly Rae Jepsen this Summer for a Q&A session, soundcheck access, and more! 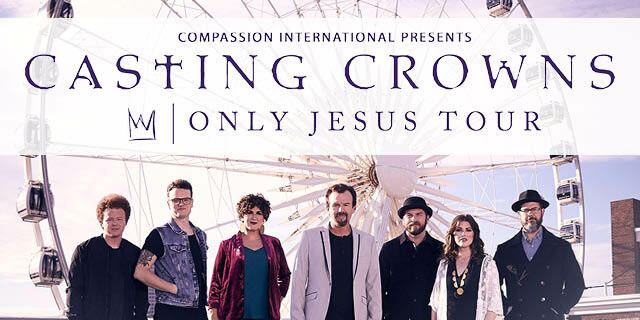 Experience Casting Crowns as a VIP on their upcoming tour! 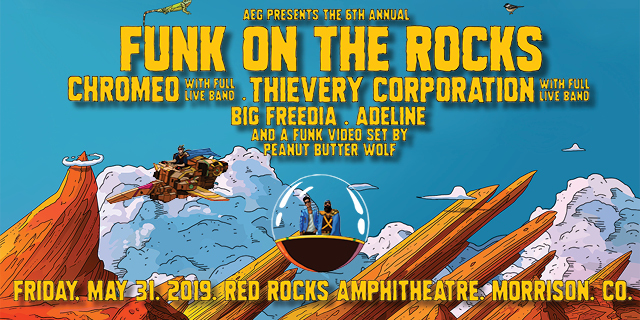 Get funky with Dave 1 and P-Thugg before the show. 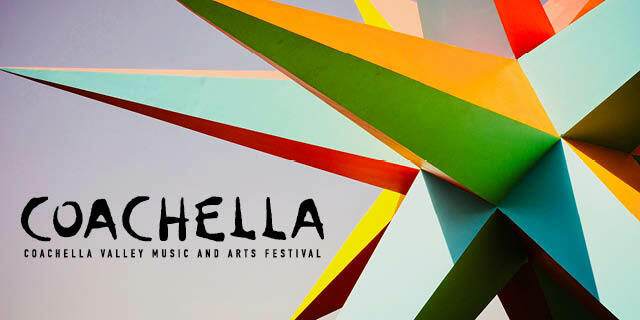 Bundle Coachella passes with resort stay and shuttle transportation, stay in a luxurious home rental, and more. 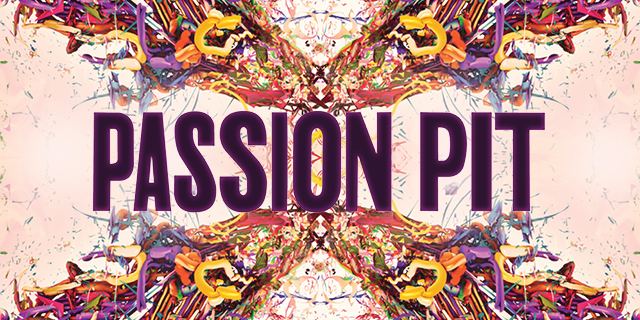 Coachella Packages are available now. 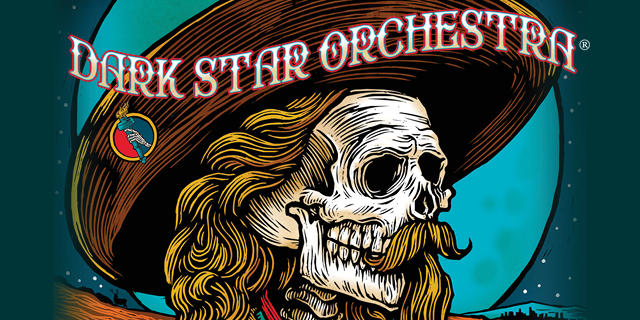 Join Deer Tick on tour this spring for a Q&A session with the band, pre-show soundcheck access, and more. 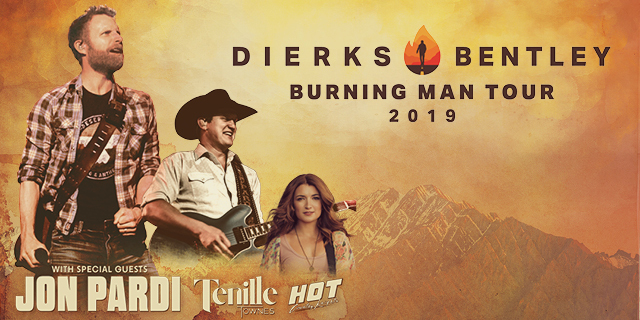 Witness an intimate performance by Dierks at the pre-show VIP party. 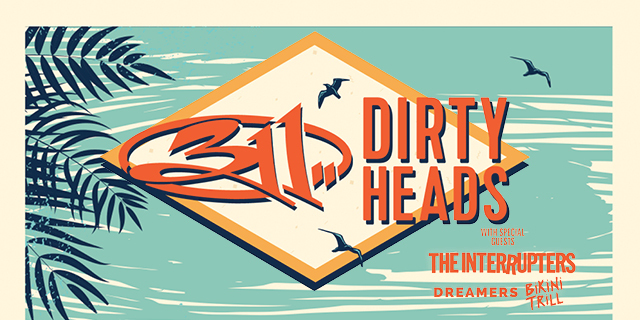 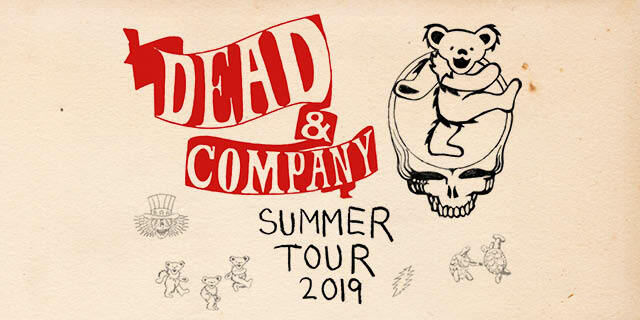 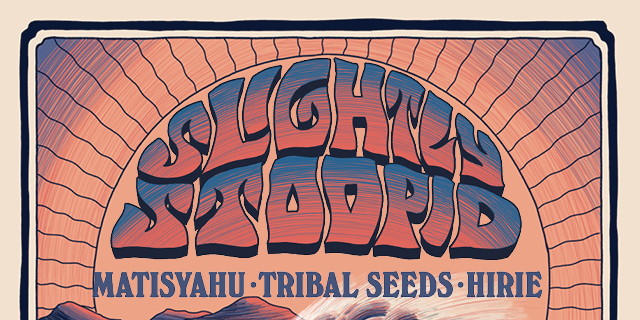 Top off summer 2019 with a Dirty Heads Meet & Greet Experience. 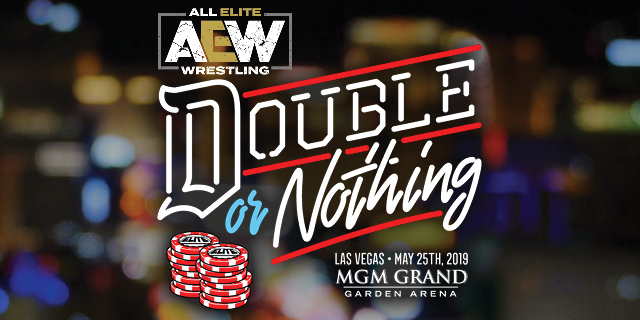 Get premium ringside seats or secure a Travel Package for Double or Nothing 2019. 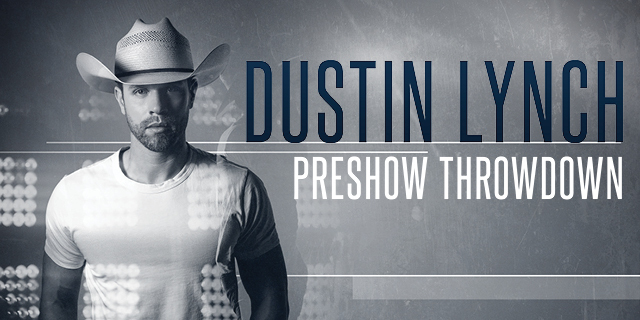 Join Dustin Lynch for a pre-show photo and private performance! 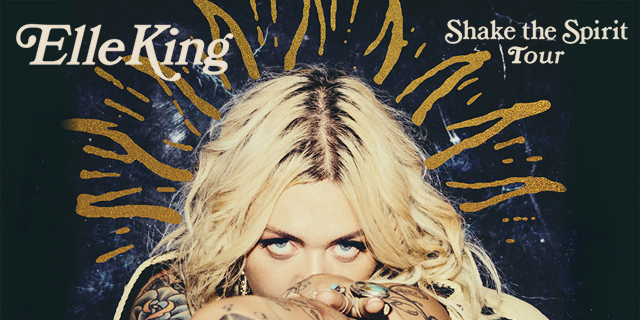 Get to know Elle King at the VIP exclusive Q&A. 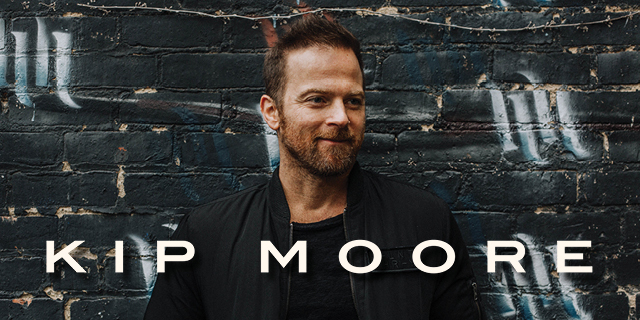 Meet Emily King as a VIP this spring. 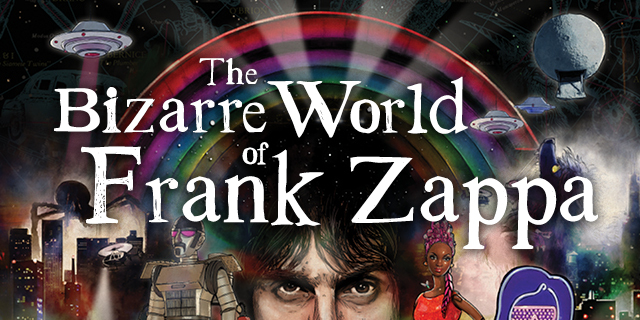 Get a premium reserved ticket, access to the pre show soundcheck, and more when The Bizarre World of Frank Zappa comes to your city. 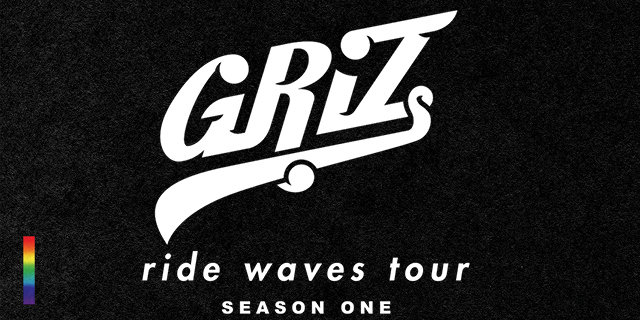 Join GRiZ on Season One of the Ride Waves tour this spring for a Q&A session and more. 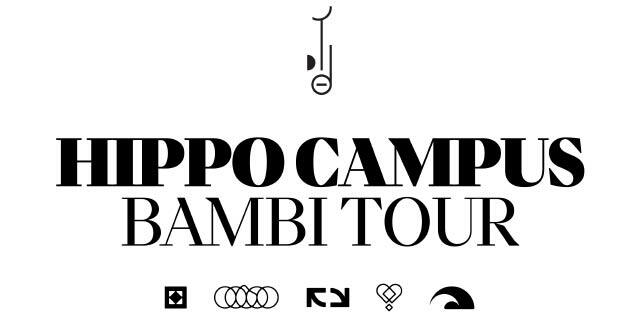 Meet the band and more with an official Hippo Campus VIP concert ticket. 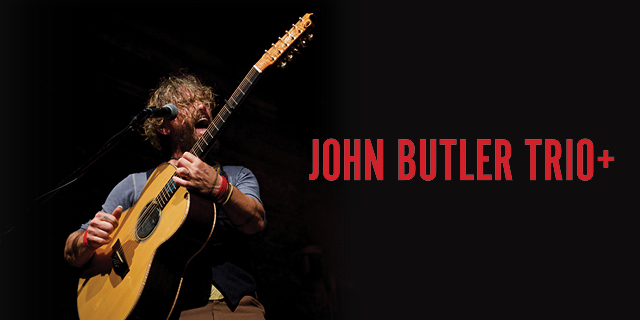 Get to know John Butler and witness a private performance. 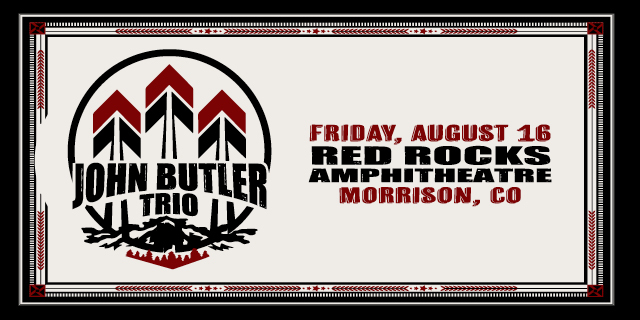 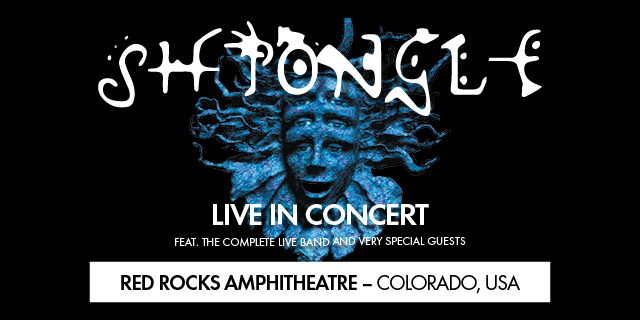 Experience 2 nights of John Butler Trio+ in Colorado with an official VIP Experience. 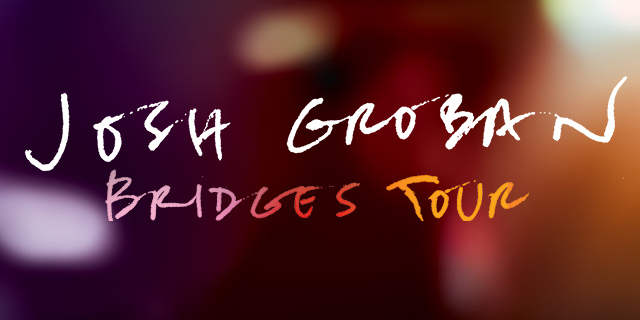 Go VIP with Josh Groban to take advantage of open bar before the show and premium seating at the concert. 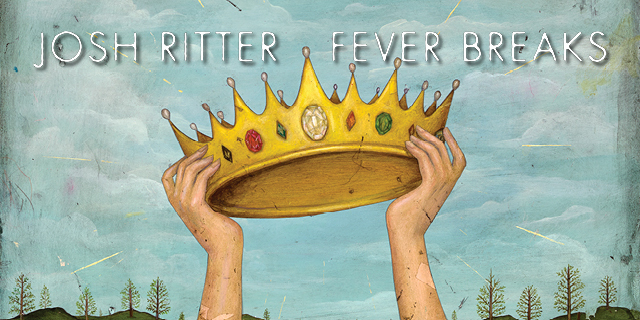 Say howdy to Josh Ritter at the pre-show VIP Experience. 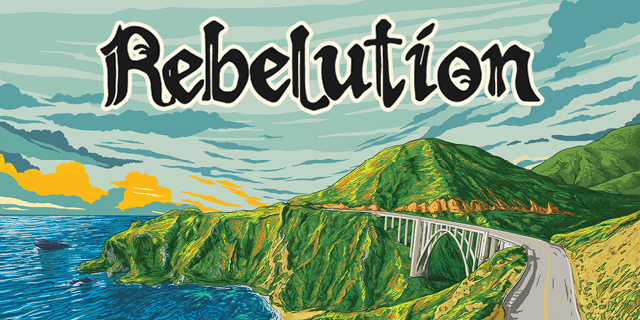 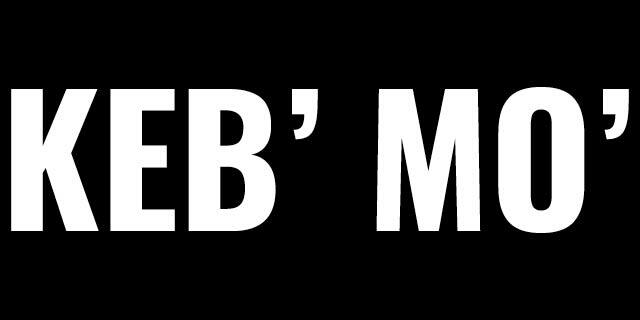 Meet Keb' Mo' and watch the concert from a premium reserved seat. 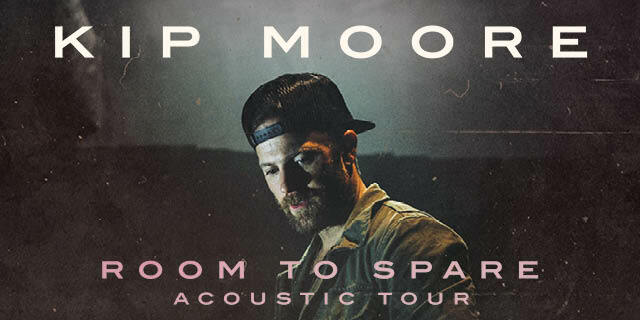 Experience Kip as a VIP on tour in the UK this fall. 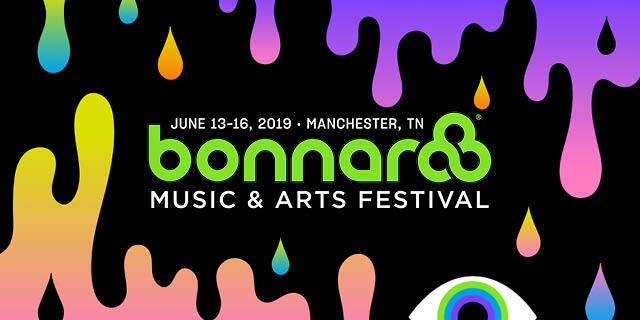 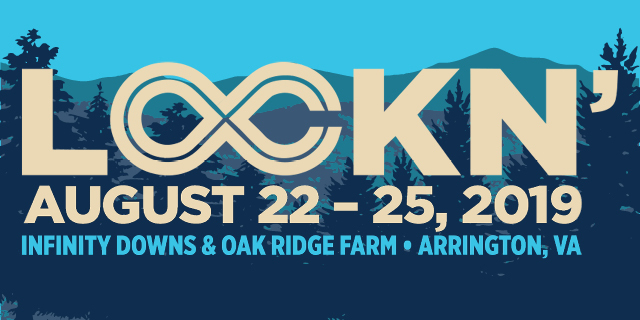 Get premium viewing for your favorite artists at LOCKN' Festival 2019! 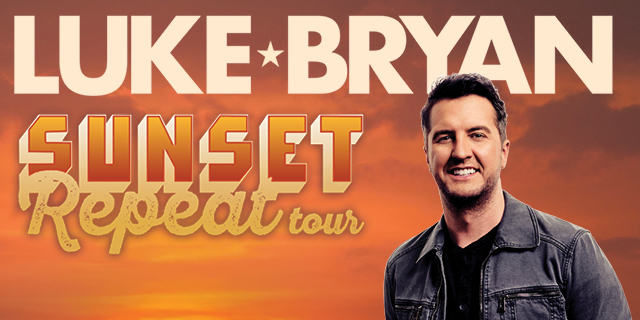 Go VIP with Luke Bryan for exclusive perks! 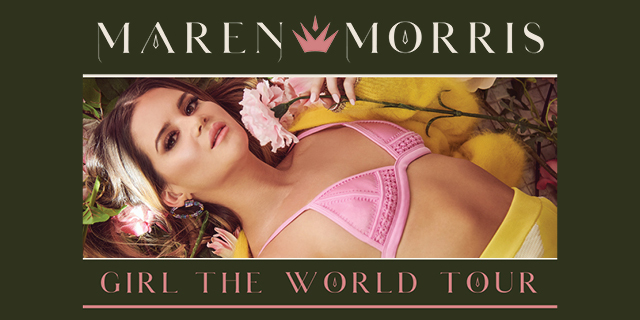 Meet Maren Morris, ask her questions during an intimate Q&A, and more! Make the most of your Metallica experience when the WorldWired Tour heads to Australia and New Zealand! 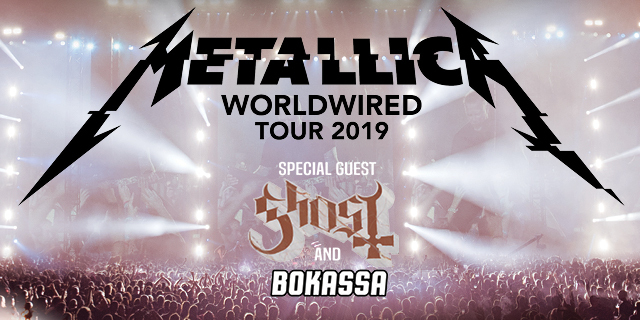 Experience Metallica like never before when the WorldWired Tour continues in 2019. 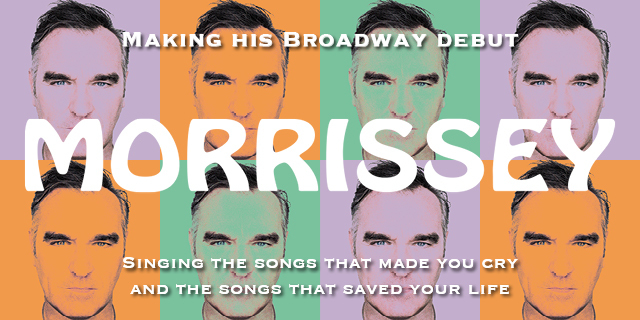 Bundle premium Morrissey tickets with hotel reservations across from the theater. 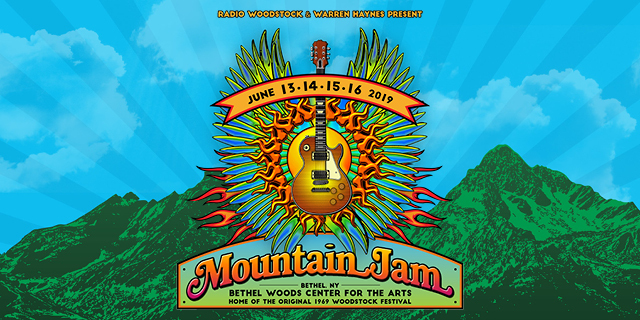 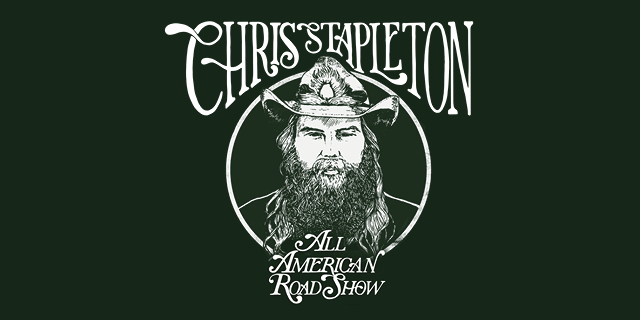 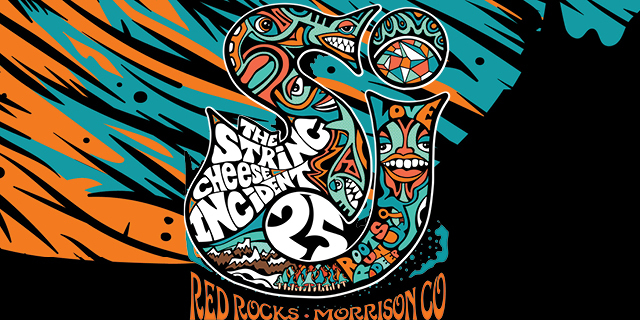 Come jam with us for 4 nights at Mountain Jam with a VIP or Travel Package. 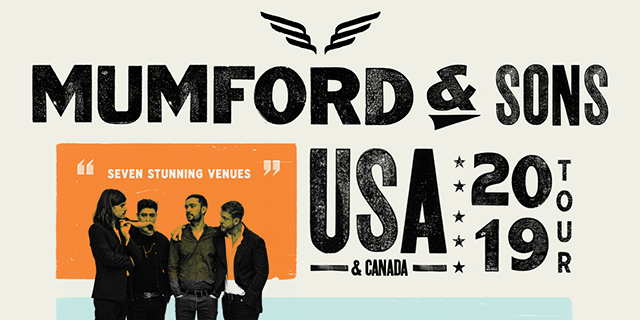 Remember your night with Mumford & Sons forever with exclusive gifts. 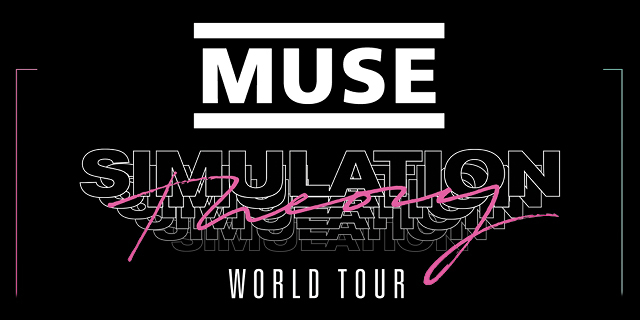 Plug-in to a virtual reality world with Muse on the Simulation Theory World Tour. 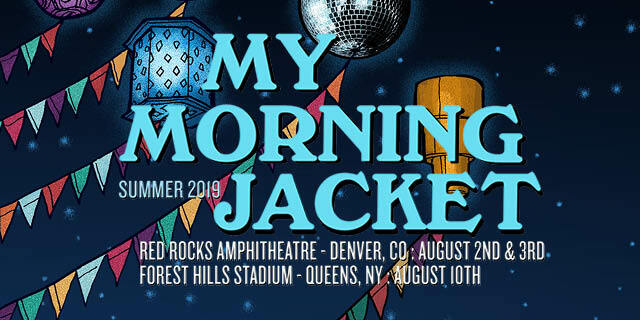 Be there when My Morning Jacket plays their only shows of 2019 with a VIP or Travel Package. 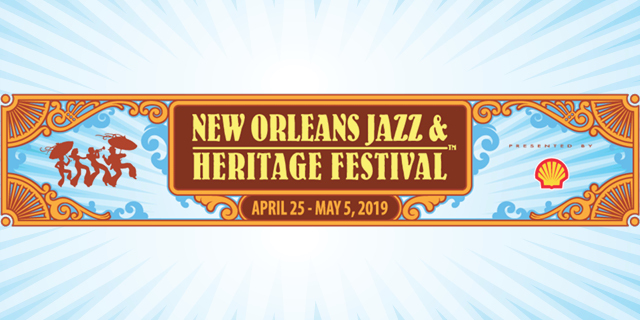 New Orleans Jazz Fest Travel Packages are available Weekend 1 or 2. 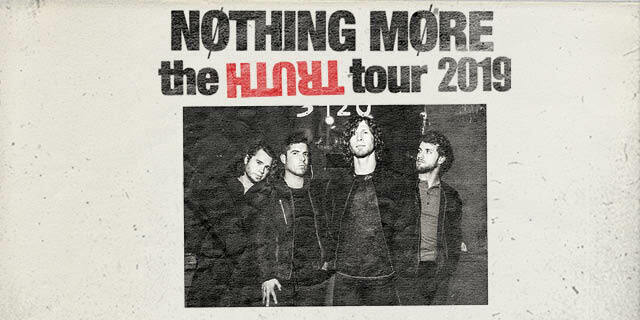 Hang with Nothing More as they open for Papa Roach in the UK! 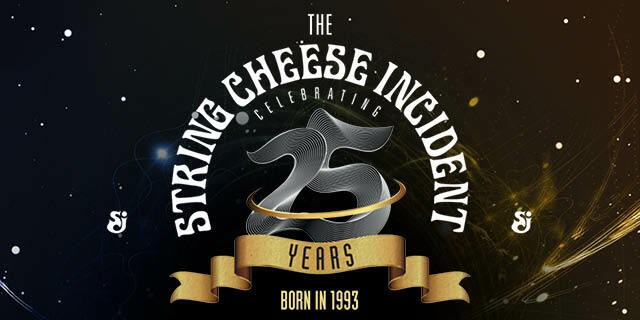 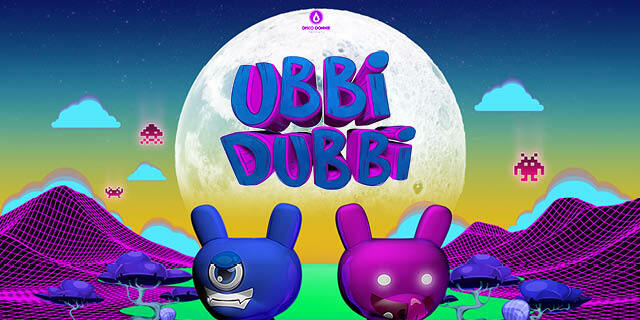 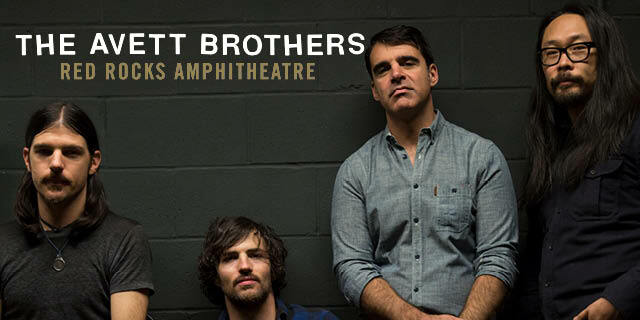 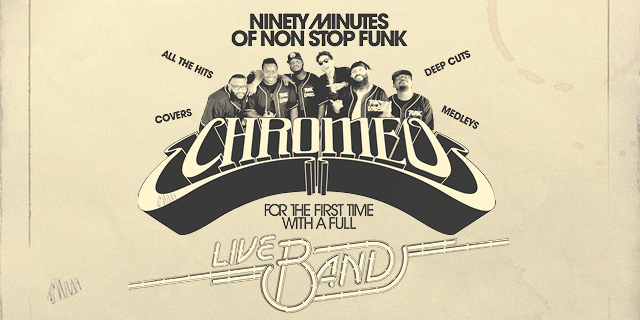 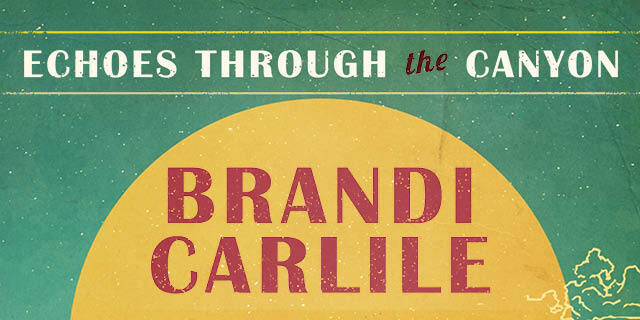 Meet the band, take home exclusive signed merchandise, and more. 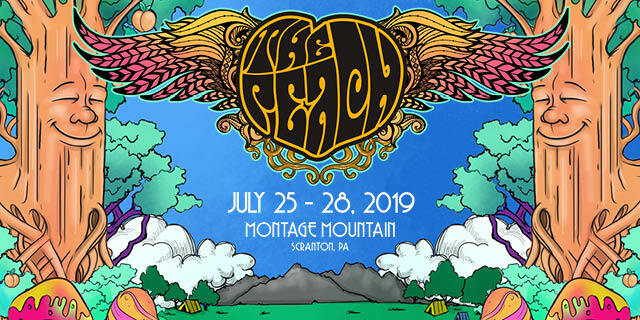 Peach Festival packages vary from VIP Experiences to lodging accommodations. 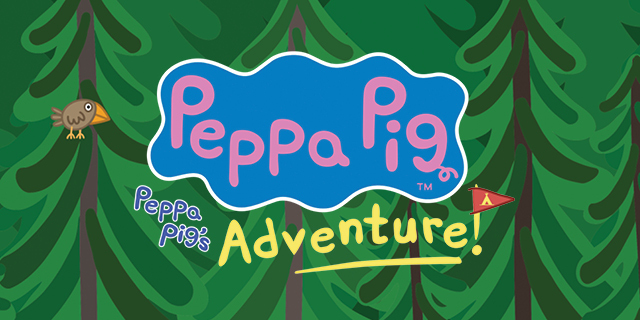 Experience Peppa Pig's brand new live show from a premium seat and more! 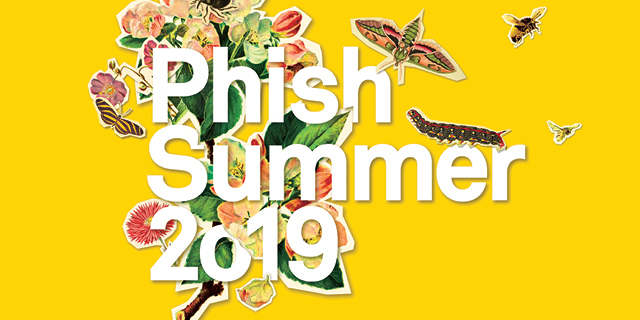 Experience Phish in a new city this summer with an official Travel Package. 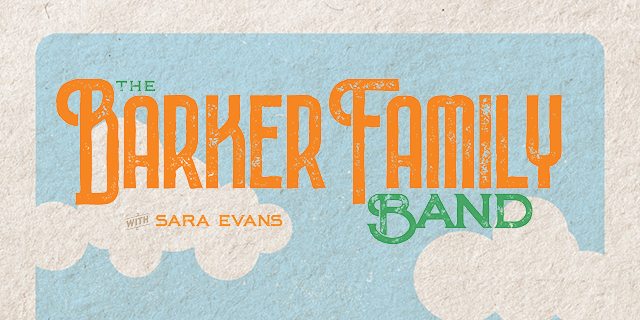 Join Sara Evans and her kids, Avery and Olivia, on tour as The Barker Family Band this May! 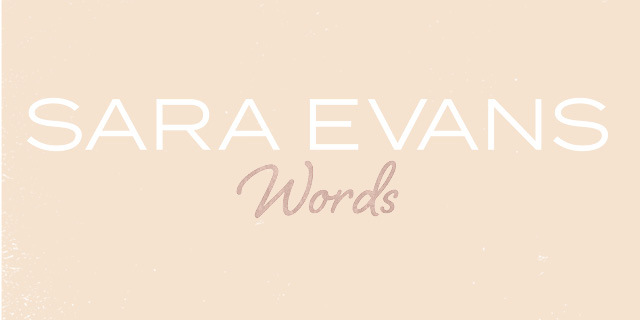 Meet Sara Evans on tour and take home exclusive merchandise with a VIP package. 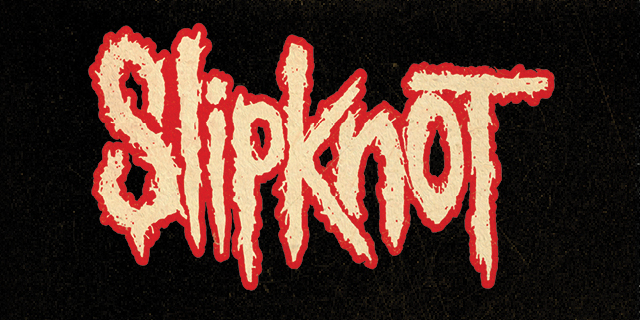 Take a backstage tour, preview an exclusive exhibit, and more with a Slipknot Enhanced Experience. 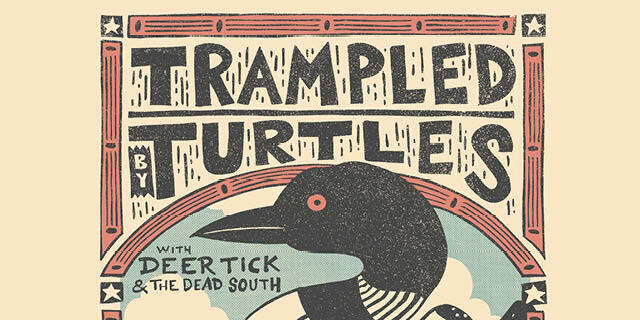 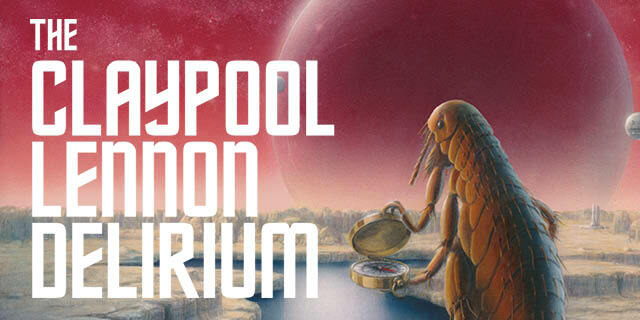 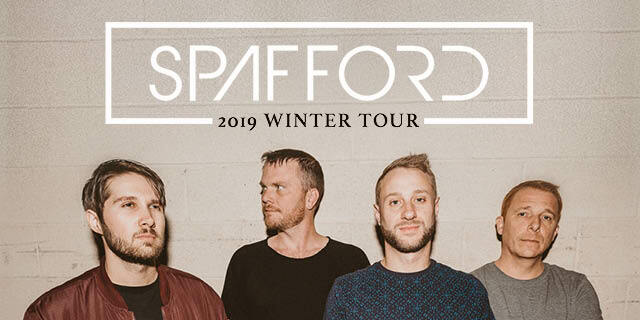 Be the first on the General Admission floor with a Spafford VIP Package. 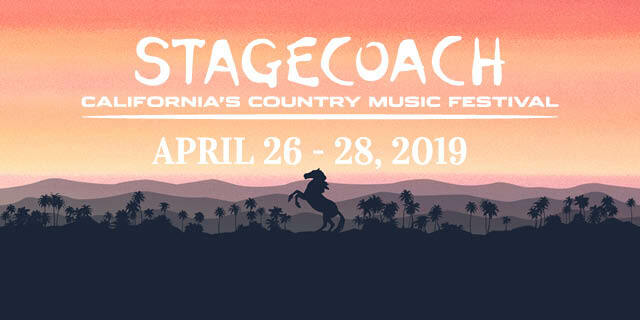 From Travel Packages to shuttle transportation, your Stagecoach weekend awaits. 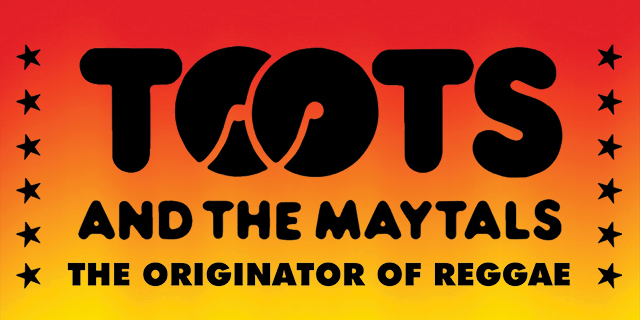 Meet Toots, take home a signed poster, and more when Toots & The Matyals come to your city this Spring! 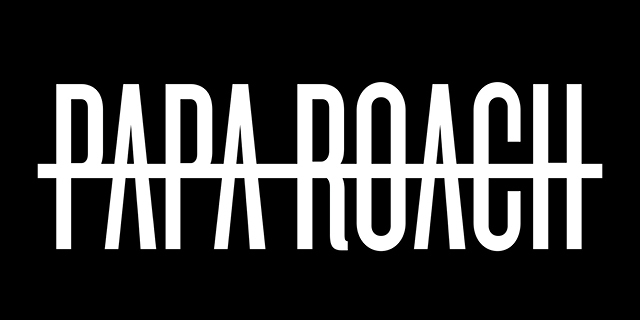 Stay steps from the beach and music with a 25th Anniversary Vans Warped Tour presented by Journeys Travel Packacge. 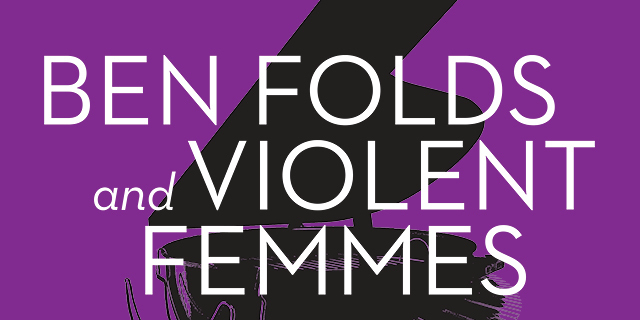 Join the Violent Femmes on tour this Summer with a VIP tour package! 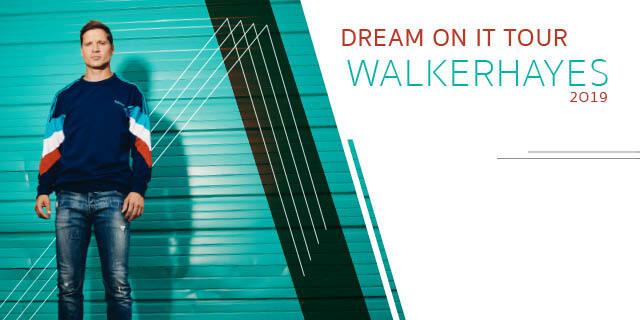 Join Walker Hayes for an acoustic pre-show performance, Q&A session, and more! 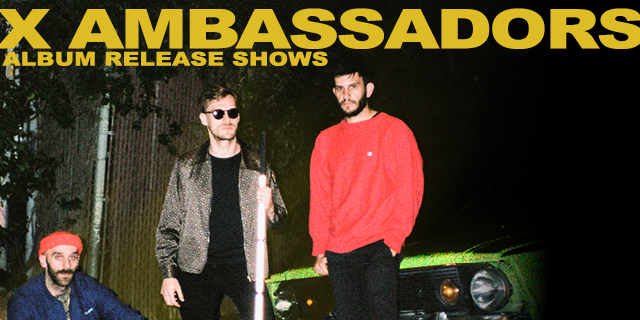 Join X Ambassadors this June for a meet & greet, exclusive merchandise, and more! 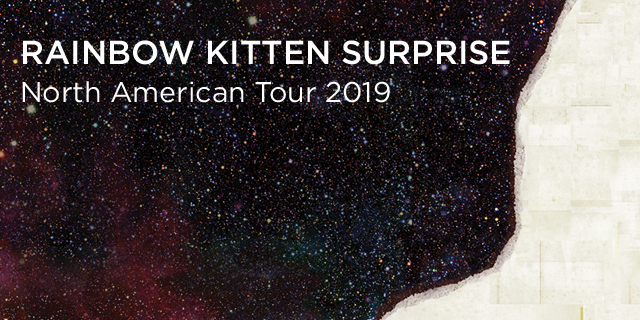 Go VIP with Young The Giant for an intimate pre-show experience.